Best deal around Carmichael- one of the lowest price/sqft homes in the area. 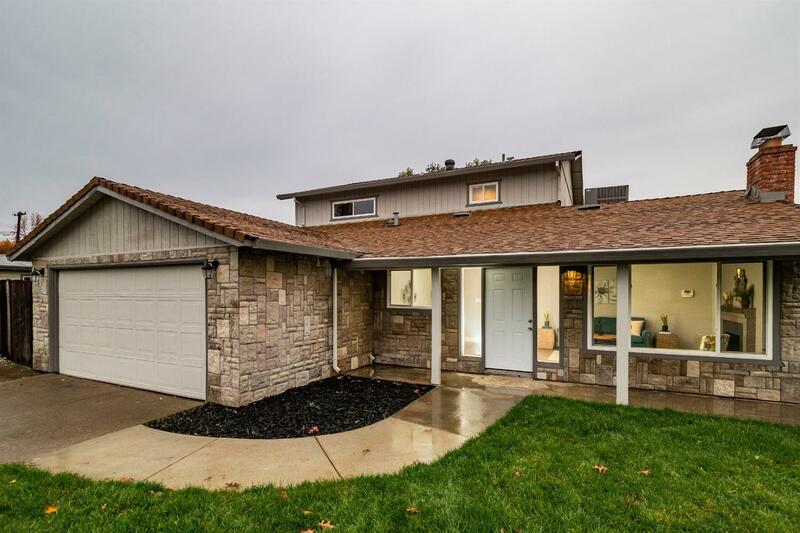 Terrific 5 bedroom home in Carmichael - total remodel! Huge upstairs master bedroom with massive walk in closet and game room/ playroom/office or bedroom next to it. Three other bedrooms and 1.5 bths downstairs. Nice sized front and back yards with fresh sod and fruit trees. Updated kitchen with new appliances, Cambria quartz countertops. Updated baths with new tile, floors, vanities, etc. New flooring throughout, new baseboards, doors, paint in and out, the list goes on and on.